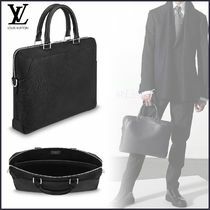 Nothing says "successful businessman" like donning an expensive suit and carrying a luxury brand briefcase. 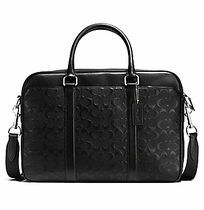 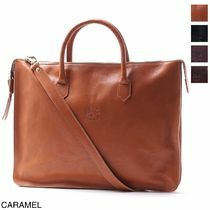 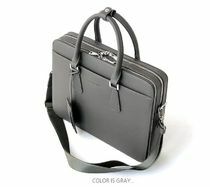 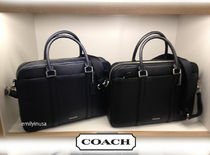 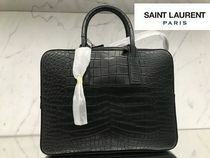 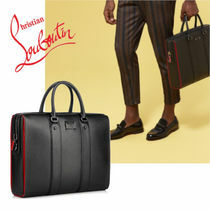 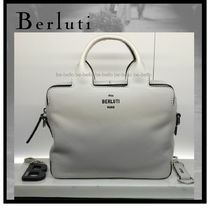 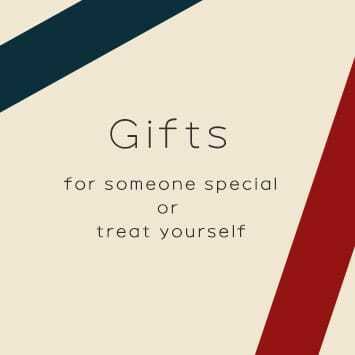 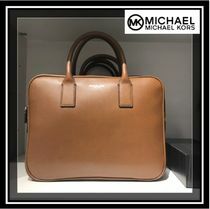 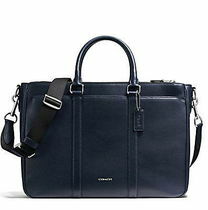 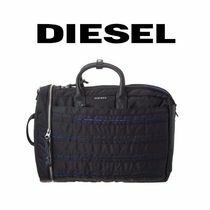 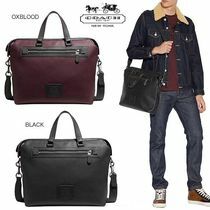 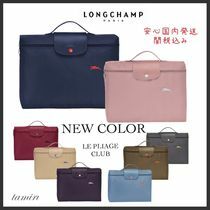 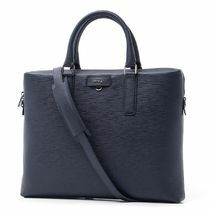 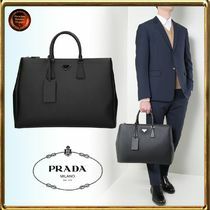 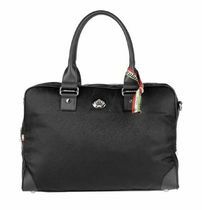 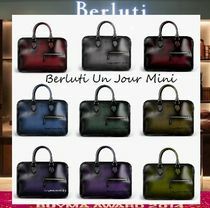 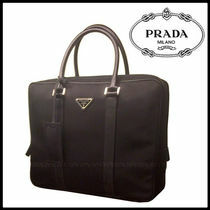 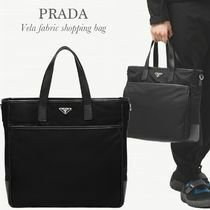 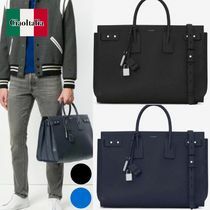 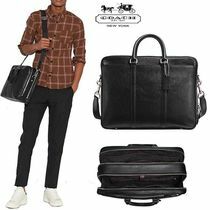 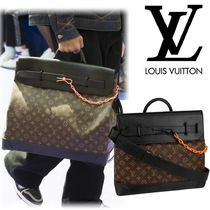 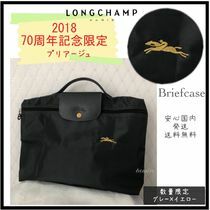 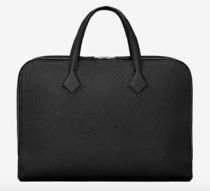 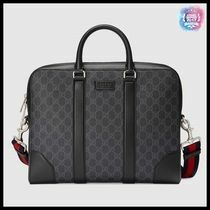 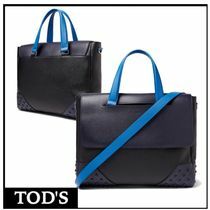 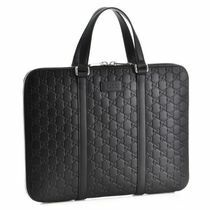 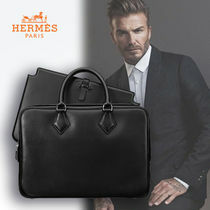 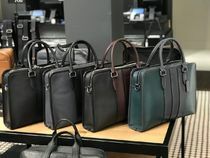 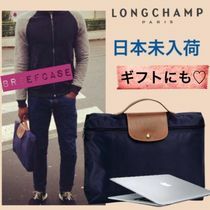 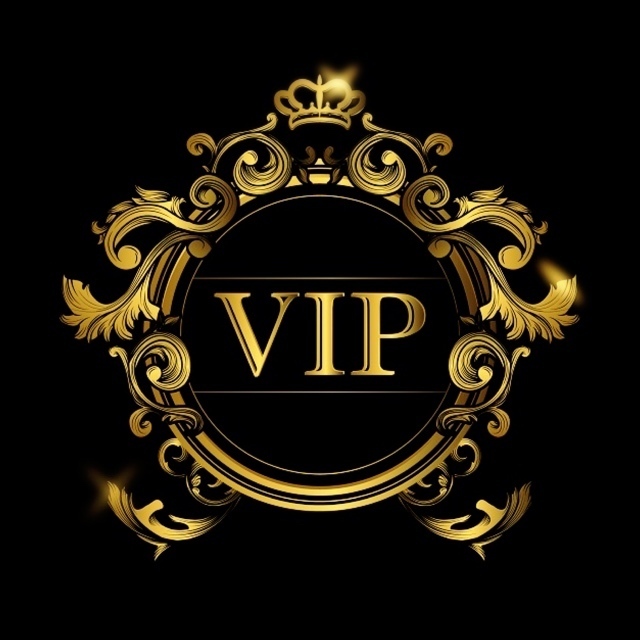 While most have a traditonal rectangular shape that can fit a laptop and come with top handles and a shoulder strap, every brand puts its own spin on business bags. 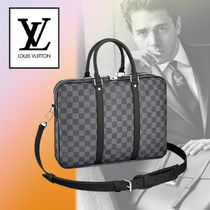 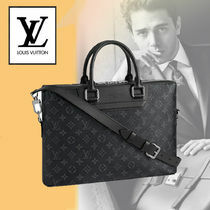 For example, French fashion house Louis Vuitton plays with patterns with subtle damier print or crocodile leather. 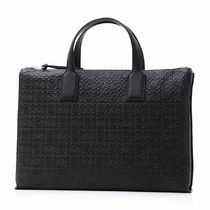 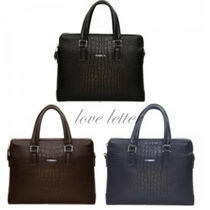 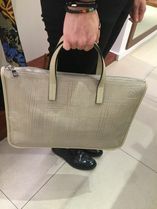 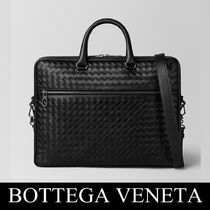 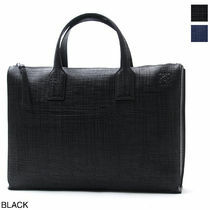 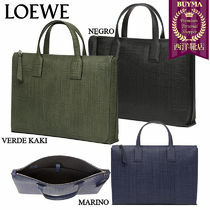 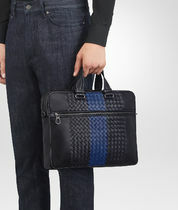 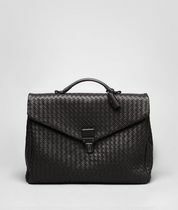 BOTTEGA VENETA crafts its bags in its signature woven intrecciato, perfect for dressing up a monochromatic outfit. 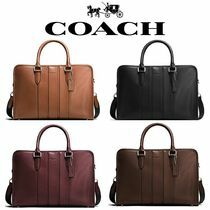 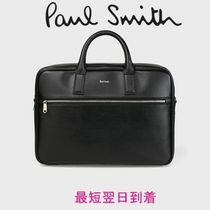 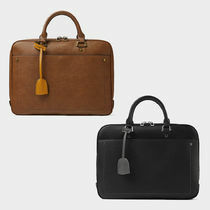 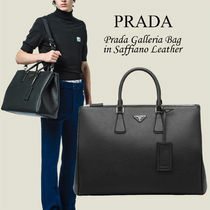 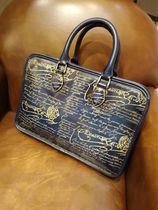 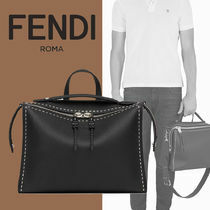 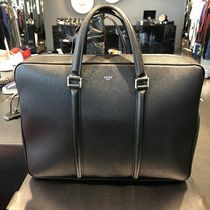 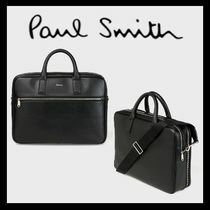 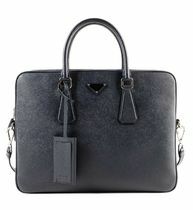 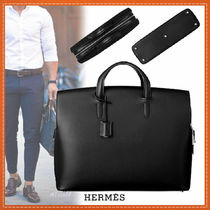 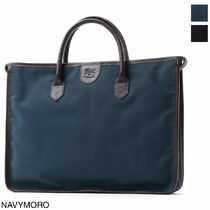 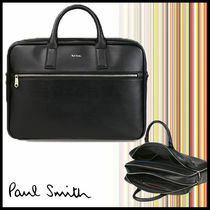 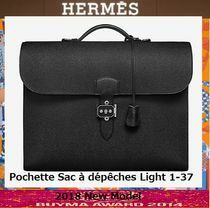 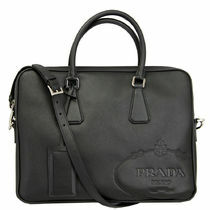 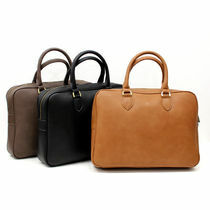 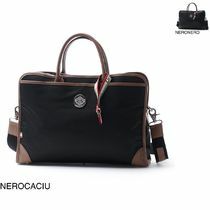 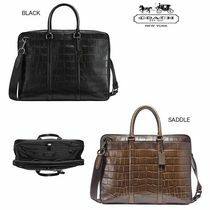 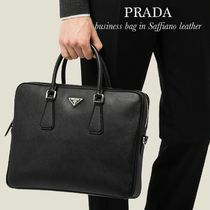 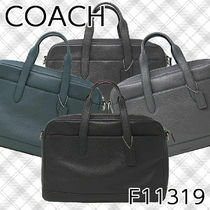 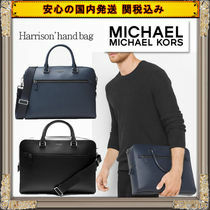 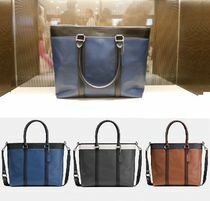 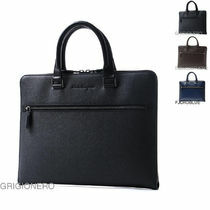 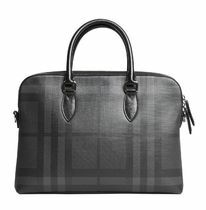 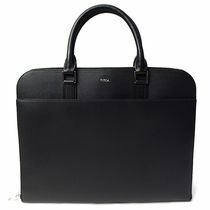 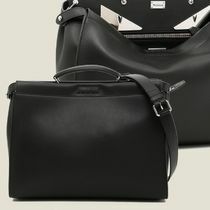 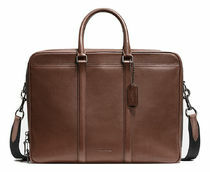 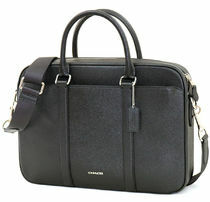 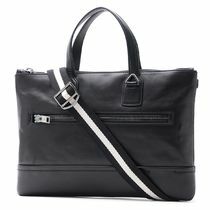 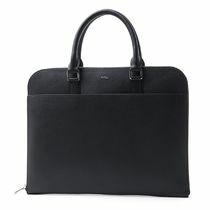 For a clean-cut, simple leather option, HERMES and DIOR HOMME carry a variety of top quality options. 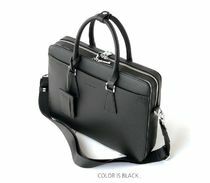 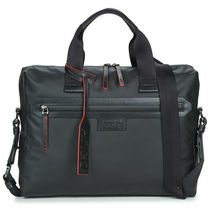 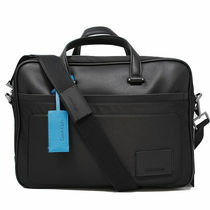 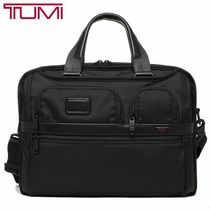 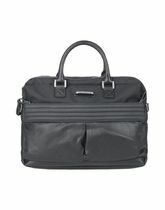 For those whose work requires functinonal and organizational bags, you won't be disappointed in TUMI.